Muizenburg Car Guards to lose jobs? Charles is highly skilled in a multitude of electrical alarm and other related work and has worked at various shelters for some years whilst he he has been seeking contract part time or permanent employment . Although high skilled Charles would be grateful for any work whilst he continues ot look for contract or part time permanent work. 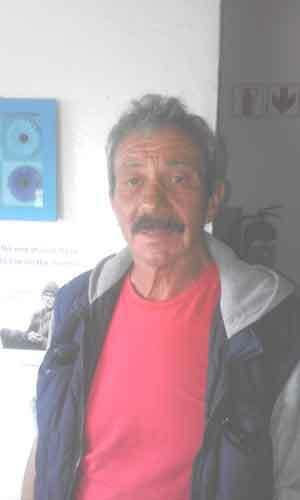 Charles comes highly recommended by the haven Kalk bay shelter and Elim where he did extensive work to pay his way. Please contact the Haven social worker or charles himself (he can provide further references). There is only a limited to time anyone use shelter facilities and really Charles and others in simialr situations are reliant on us and only us, so any work available or help sharing would be highly welcomed.